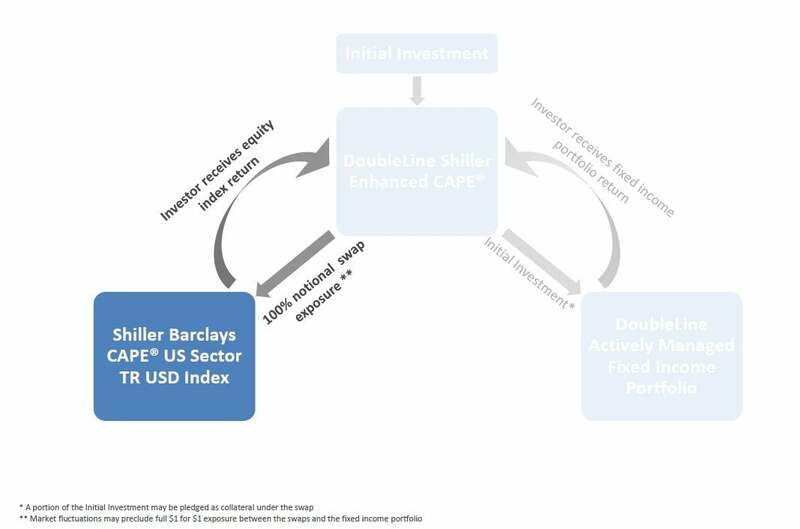 DoubleLine Shiller Enhanced CAPE webcast slides for the month of October 2018. 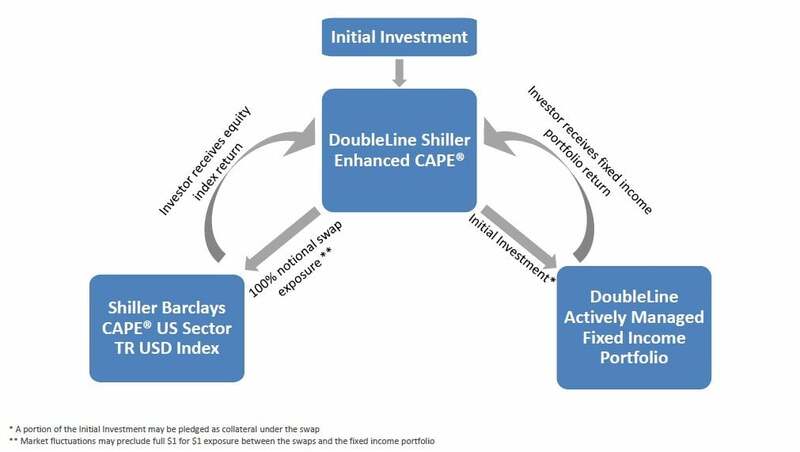 The distinct structure of the DoubleLine Shiller Enhanced CAPE® Strategy allows investors to simultaneously access returns of the equity markets and fixed income markets. 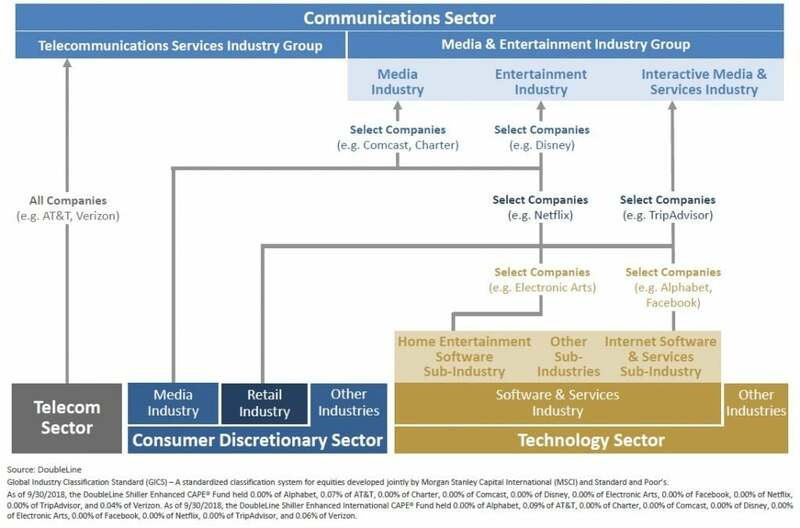 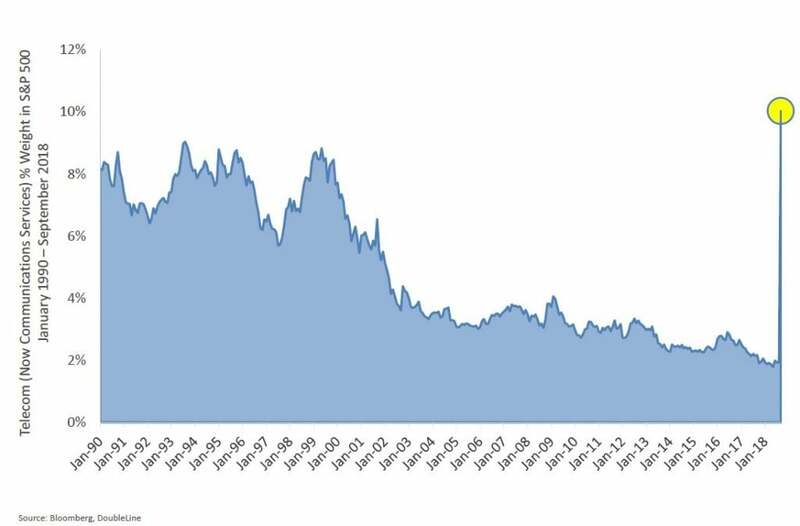 By using an equity index swap, $1 invested in the strategy provides approximately $1 of exposure to each market. 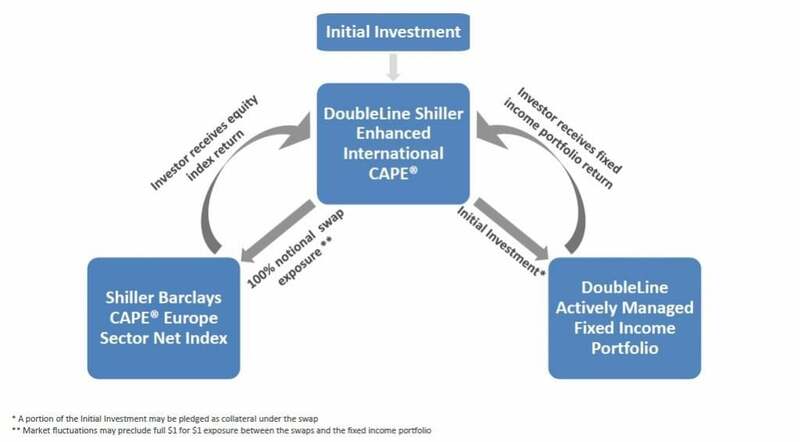 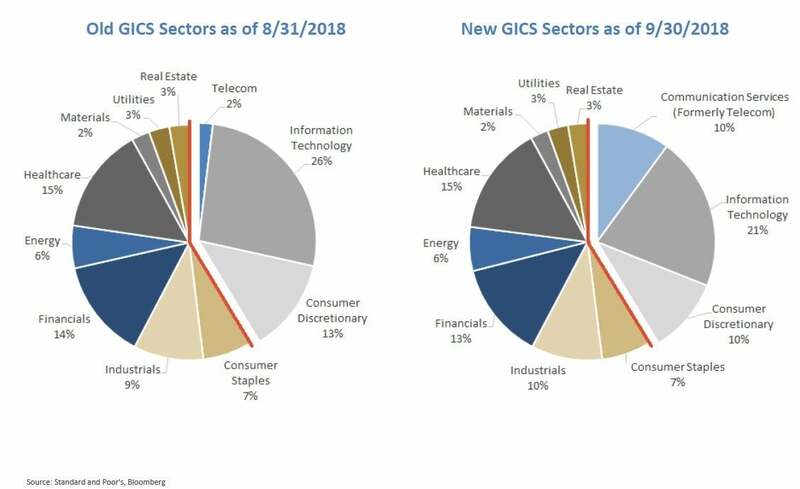 The distinct structure of the DoubleLine Shiller Enhanced International CAPE® Strategy allows investors to simultaneously access returns of the equity markets and fixed income markets. By using an equity index swap, $1 invested in the strategy provides approximately $1 of exposure to each market. 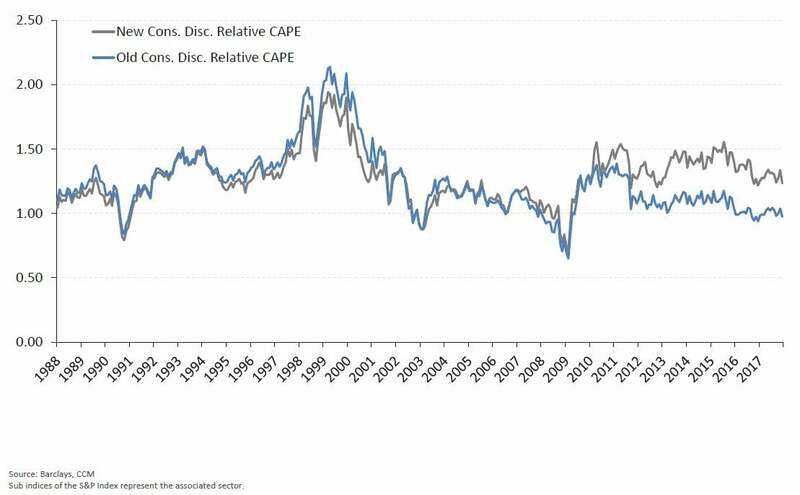 What is the CAPE® Ratio? 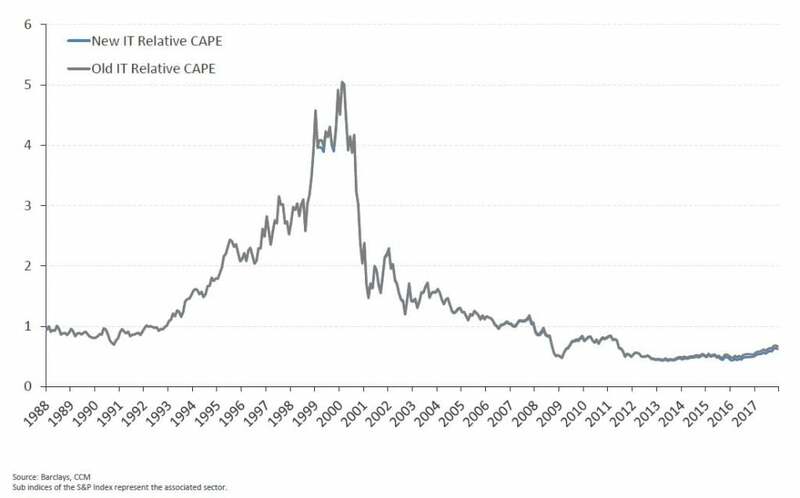 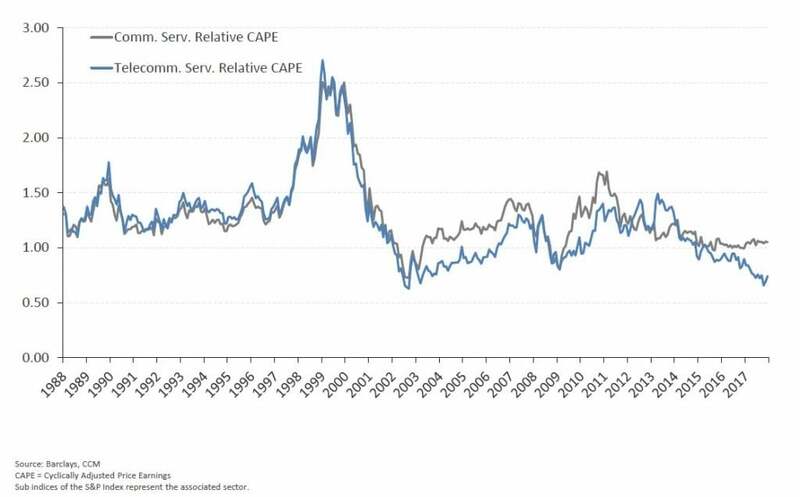 The CAPE® Ratio was formulated in the seminal 1988 piece1 from Professor Robert Shiller and John Campbell.